Check Iqama service allows you to check all related information about your resident id in Saudi Arabia. This service is available online on different government websites where all of your persnol data is saved. 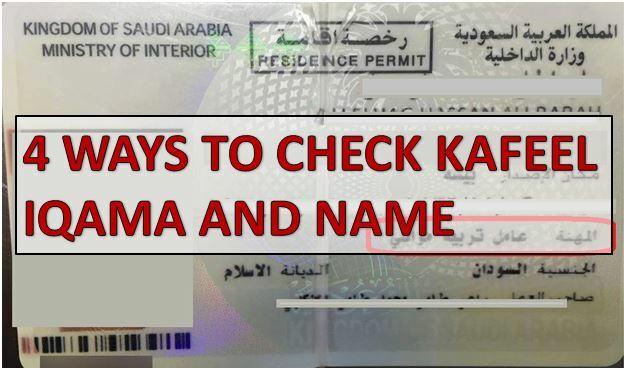 To check your own iqama expiry, status, validity or other details you may check this article “How to Check Iqama details”. Regarding Sponsors or Kafeel every expat must have information about his Sponsor especially his Iqama number and name. 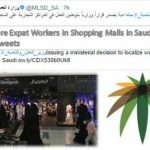 Some of employees might unknown his sponsor name and want to get the information of his sponsor without asking someone so he can do it online as well as offline let discuss the ways to check iqama of sponsor ID online. This ways is really easy if you have moi Absher Account. On MOI abshir account merely all information is available on you dashboard you can also check your profile deatials where must be Sponsor name and ID is written. Just Click on E-Services Tab and you will see several columns. Under Expatriate Affairs click on Family Visa Services after that you’re directed to new page where click on New Family Visa Application. Once you click a new page will be opened which show some detail information about you and at the end you will find the respective details related to your SPONSOR. WHen your passport is stamped with saudi visa. 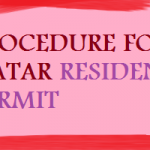 You will able to see several details about you personal information written on visa. The heading of Sponsor in Arabic Sajal is also written. If you have you passport or copy of passport you could easily find and check name of Sponsor and its name on visa page. You have right to get information about your sponsor don’t need to hesitate if it is really important or not, Ask you sponsor or person at his office in order to get details for your sponsor. 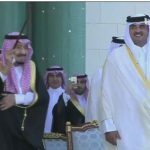 What is Ardah Dance and How Saudi King Salman Performed It?